Beliebter Feldhandschuh mit gutem Schutz. Das weiche Lycramaterial schmiegt sich gut an die Hand und die harte Plastikschale auf der Mittelhand sorgt für optimalen Schutz. Neu für 2018 ist eine weitere kleine Schutzplatte am Daumengelenk. Auf jedem Finger befindet sich eben solches Schutzpad einmal. Damit steht dem Einsatz auf dem Feld nix im Wege. Mit einem Klett fürs Handgelenk zum fixieren. 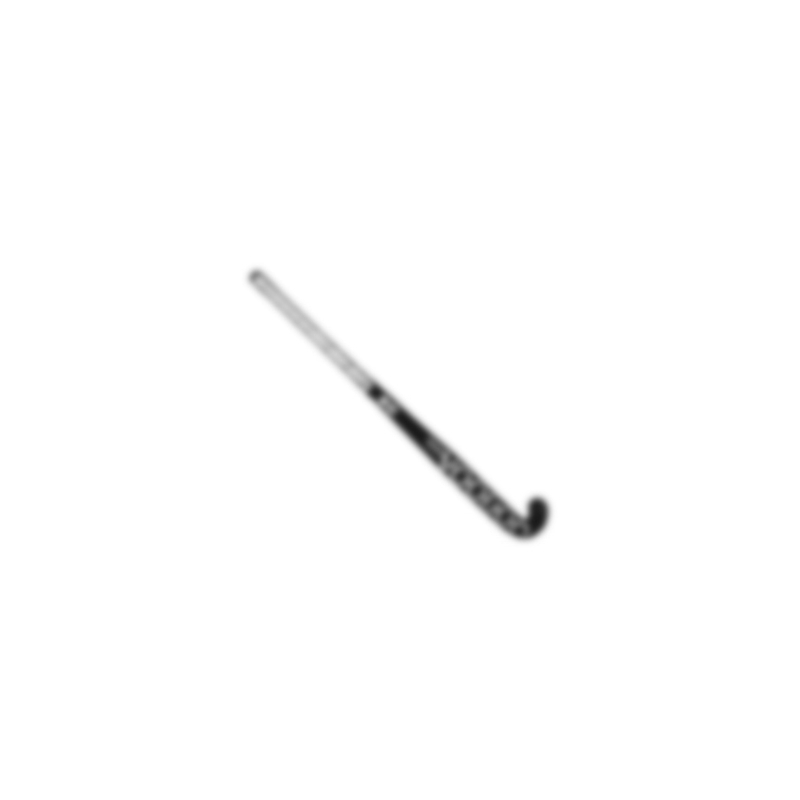 Voodoo Hockey was established in 2000 and is a player driven brand. 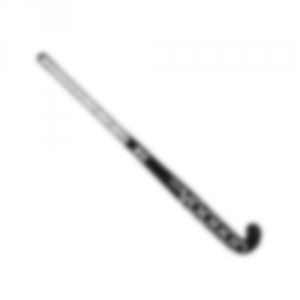 Our aim is to create high quality hockey products for every hockey player from beginners to internationals. The funcionality of our products is priority No. 1. for us, but we do not do boring products. The design and artwork on our products is exceptional and we see ourselves as first-movers who brought creative new looks, colours and ideas into the hockey world, especially on hockey sticks. Many brands tried to copy the “Voodoo-Look” by just putting some “fancy” colours on hockey sticks, but we work hard every day to provide you with state-of-the-art, newer, better graphics and matching trends, so you will always be able to identify a “Voodoo” product from other hockey gear . 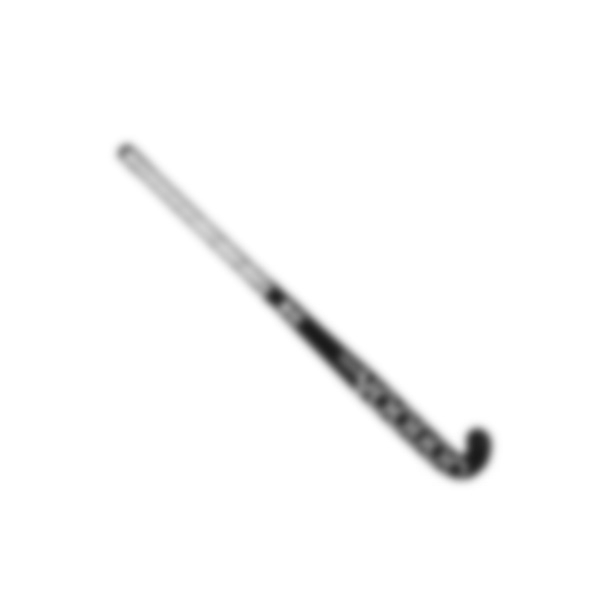 DO YOU KNOW – How a hockey stick is produced? – The difference between a 70% and 100% Carbon stick? – That there are different types of carbon fibres? – That carbon fibres have to be placed on the right spot in the right angle on the stick? – That Carbon is very stiff, but needs to be combined with epoxy and glass fibre to make it less vulnerable to breakages? If you know all of the above, I must take my hat off. BUT… the truth is: Voodoo hockey players do not have to know and worry about all this. Voodoo takes care of it. We will always produce our sticks with the best materials and methods available and we will provide a range of sticks for all kind of hockey players. You just have to grab a Voodoo and feel the difference.